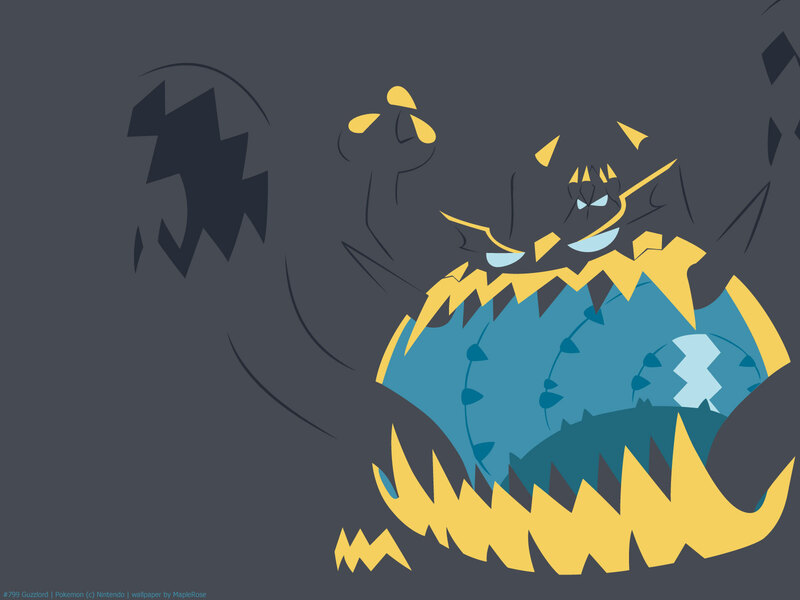 Guzzlord has the code name UB-05 Glutton. And living up to its name, its gimmick is that it eats everything in its path. 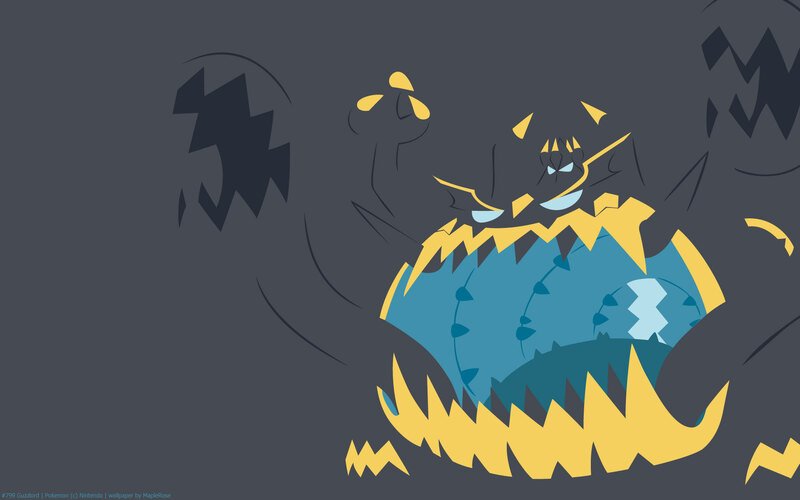 Guzzlord is one of the ugliest Pokemon, imo. When I first saw it, I had trouble parsing what it’s supposed to be, haha (like, which face is its real face?). I also had trouble figuring out what type it is; it doesn’t look very dragon. 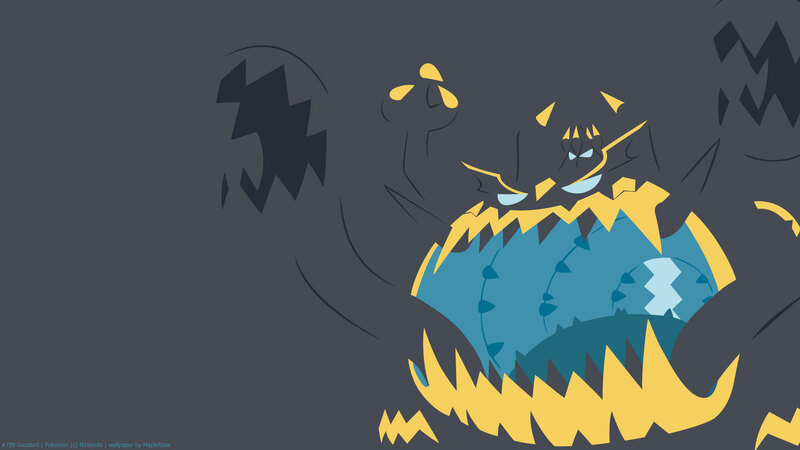 In the anime, Guzzlord showed up in a special arc, where Ash travelled to an post-apocalypic alt universe version of Alola, where the island is destroyed by a Guzzlord who ate everything. Ash worked with a trainer and Zeraora to push it back into the portal where it came from. Guzzlord was legit terrifying in this world. Stat-wise, it has a lot of HP, the highest of Dark and Dragon types. It also has decent Attack, but is really slow. Its defenses aren’t that high, but because it has so much HP, it’s still pretty tanky.